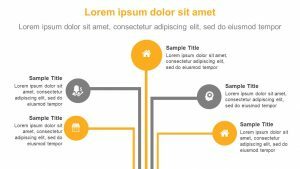 Using the Simple Mind Map for PowerPoint, you can brainstorm your next big project in grave detail. 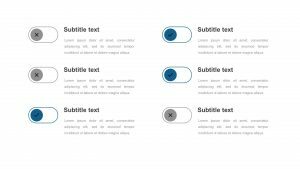 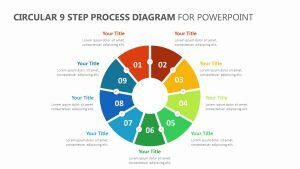 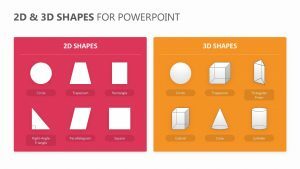 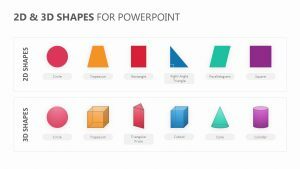 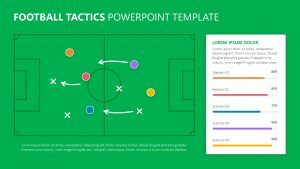 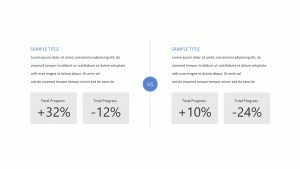 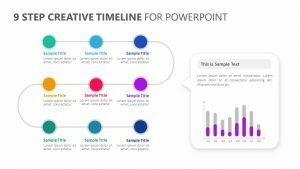 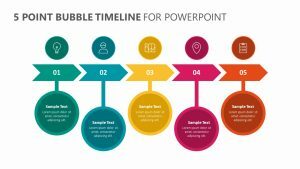 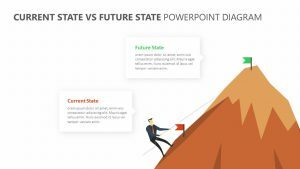 In this Simple Mind Map for PowerPoint, there are four fully editable and customizable PowerPoint slides that will allow you to change the colors to match your needs. 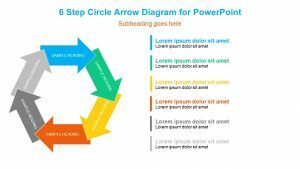 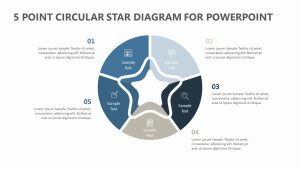 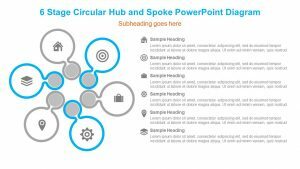 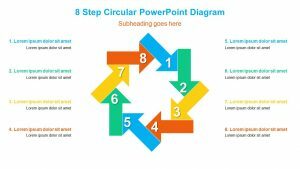 In the center of this PowerPoint, there is a large circle where you can input the topic at hand. 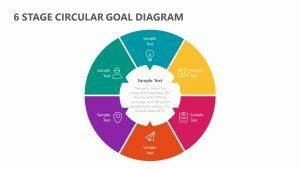 On either side of this circle, there are 10 different places where you can input the main idea that has been brainstormed, and beside each of those, you can go into greater detail.